This song is really great for working on chord changes. You don’t always find songs easily with the basic chords in (and no barre chords), but this song has a good selection of them. No capo needed either. 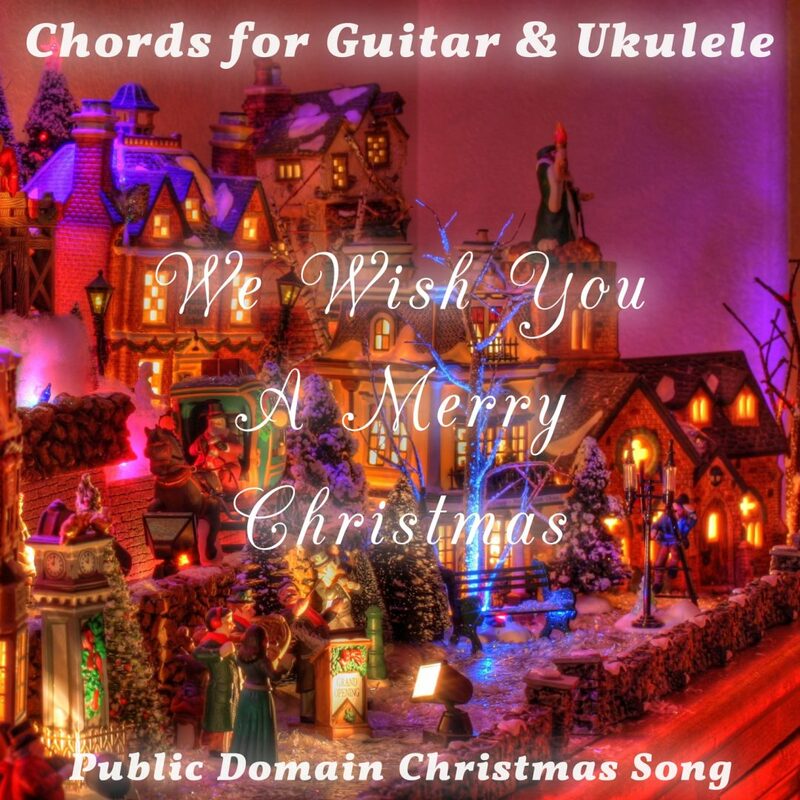 The chords featured in the song are as follows: A, B7, C, D, Em, G.
The chords are basic on both guitar and ukulele and can be learned by beginners. More intermediate or advanced players can develop the rhythm rather than doing single strums.